This is a simple curry made out of cooked dal. Whenever we ran out of vegetables, we prefer this delicious curry. In a non-stick pan, add oil. When the oil is hot add the mustard seeds. When the seeds splutter, add the cumin seeds + red chilies + curry or cilantro leaves and fry well. Then add the onions + tomato + green chilies and stir well. Let those cook for a while. Then add the cooked dal along with turmeric + salt and stir well. Fry really well till the dal becomes dry and flaky. At the final stage add the lemon juice, mix well and remove from the stove. Transfer the contents into a serving bowl and enjoy with hot rice and ghee. Thank you dear Usha for passing me the "Good Job Award". So nice of you! Looks good Uma...You have cooked the dal perfectly for the dish! Delicious and yummy curry.This is new for me.Will try it. Hey, liked the change in header. Nice. And you have managed to cook the dal with turning mushy. Good job. uma, is that a toor dal u used? LOOKS SO YUM,..REMINDS ME OF DHABA DAL,.. Thanks for the recipe uma..will try this when iam in short of veggie's. I like the header of your template uma..
Looks good, a sort of usli. Is this tuvar or chana dal? What a lovely idea for a quick curry, Uma. It looks delicious. Thanks for your lovely comments dear friends. Sorry for the confusion, it's toor dal. I updated the recipe. 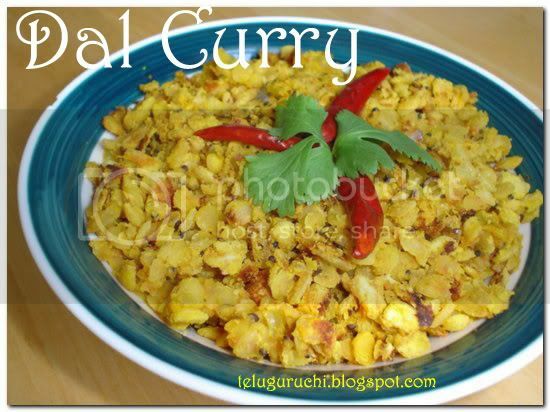 I never knew that we can make curry with toor dhal, simple and delicious Uma! Please check out my blog today. Got a little something for the good work on your blog. Very nice Uma. curry is very tempting. Today I explored ur blog and found very good. have noted down few recipes to try. Will come back to you whenever I needed. 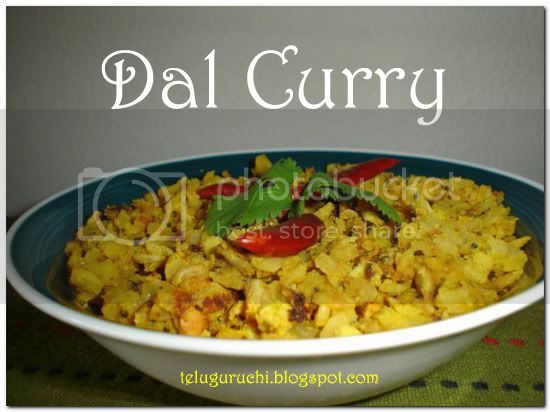 first of all...luv ur new template....and dal is cooked the perfect way!!! Looks nice Uma..Easy to prepare when out of veggies. first time to ur blog and it is looking so good! do visit my blog while u find time! and also join in the chicken event going in my blog! It really is delicious by the look of it..great idea though. This looks really delicious, will try. this is a new look to ur blog and i liked it a lot uma..so as ur dal curry..healthy entry..
Curry look delicious, yummy yummy. This looks so nice...lovely pics and you have change your blog template? Congratulations on award dear. Dal looks welcoming. new recipe4 me, looks perfect and tempting! Hi Uma, My first visit to ur awesome blog. Luv all ur recipes exp the dhall curry. that is a nice protein dish in absence of vegs, Uma! 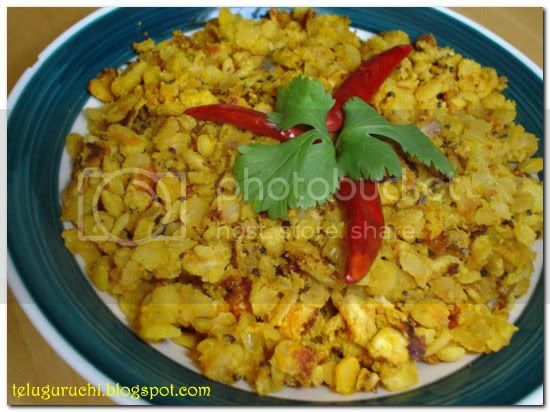 Wow, mouth watering pic.. Nice daal recipe !! That looks so lovely Uma...Thanks for sharing.